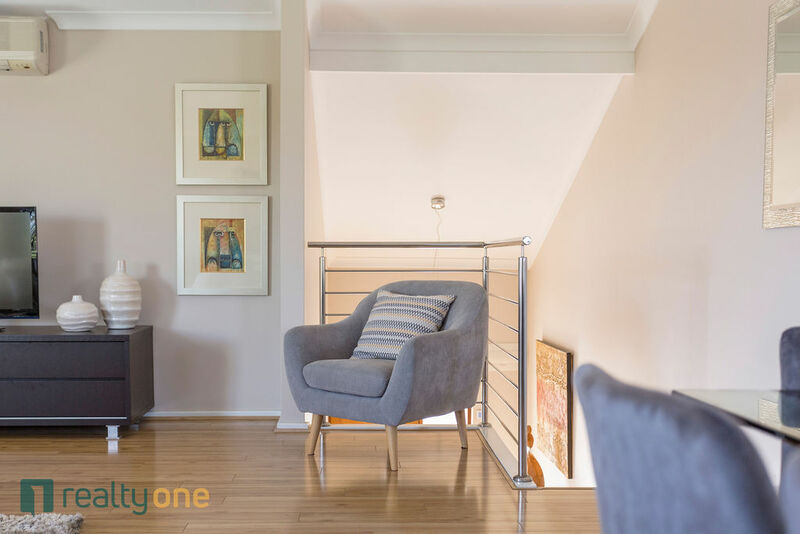 Welcome to your two storey tri level, three bedroom, two bathroom townhouse. 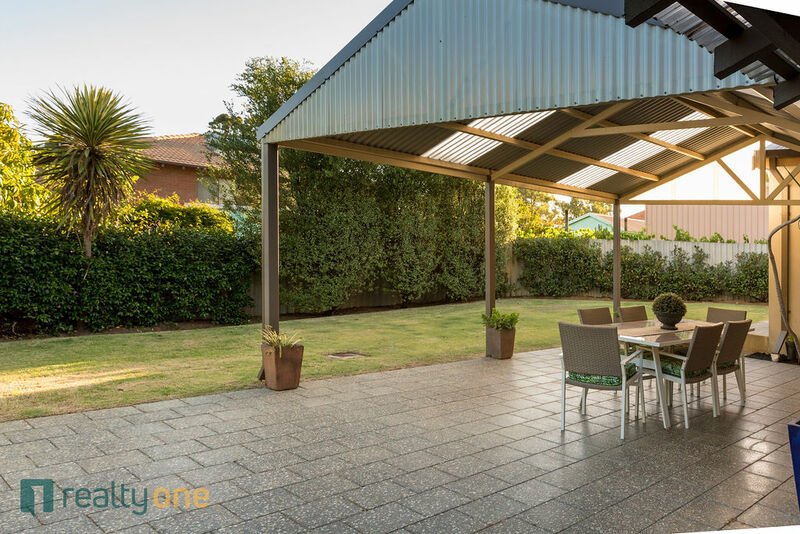 As you walk down the freshly installed aggregate driveway and through the front door, prepare to be dazzled. 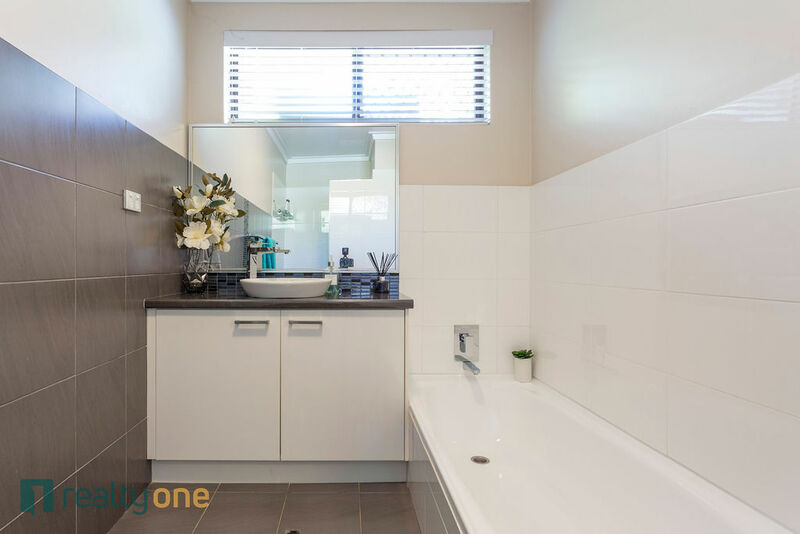 The owner has spared no expense renovating this home to a style level that is sure to impress. 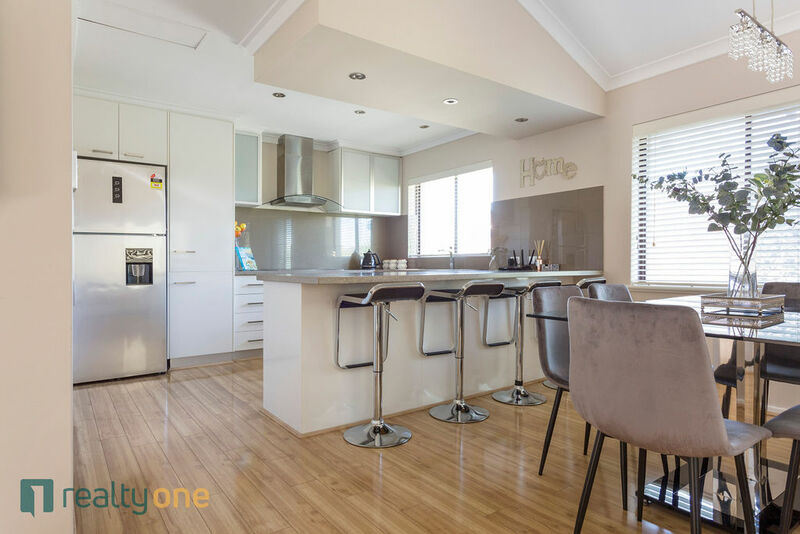 This home offers a relaxed modern environment with views of North Lake all the way to the hills on the horizon. 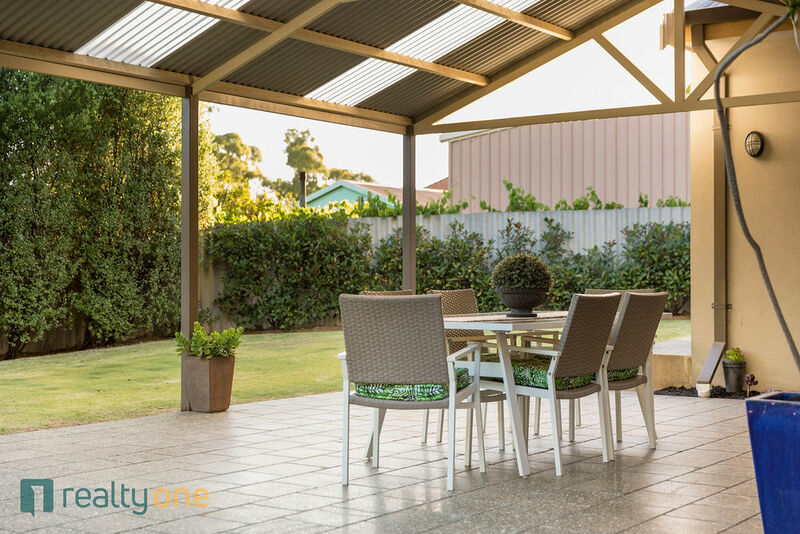 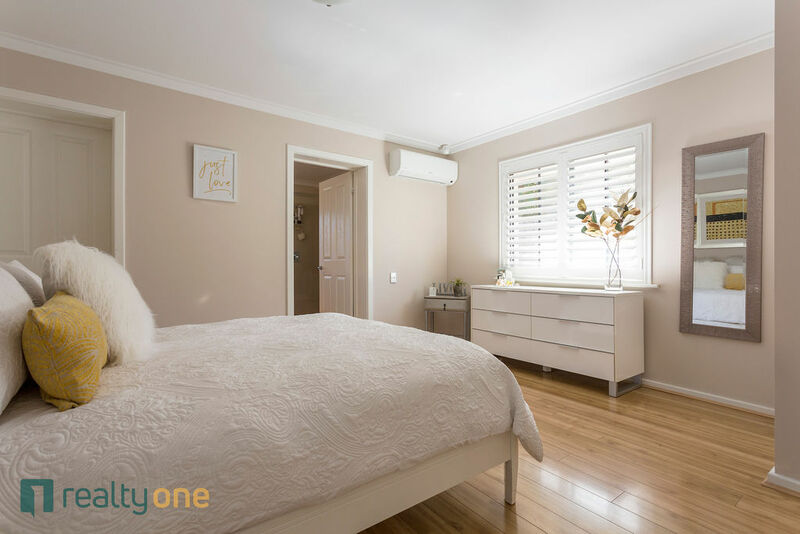 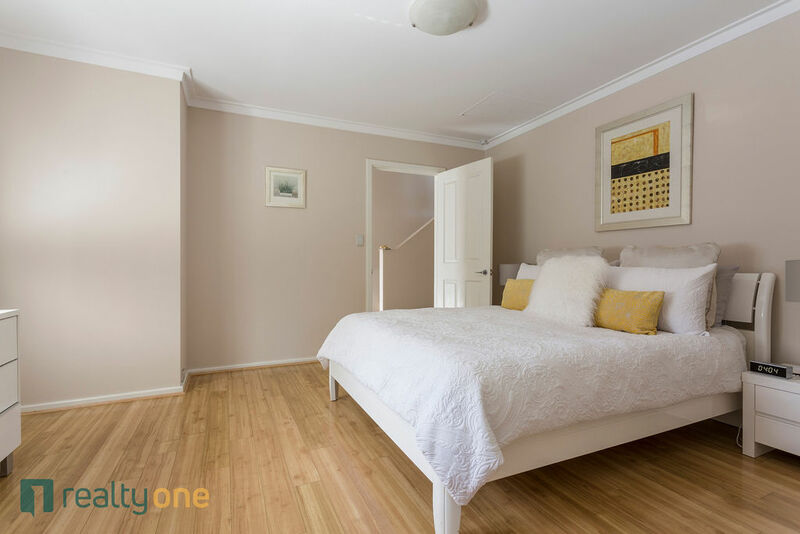 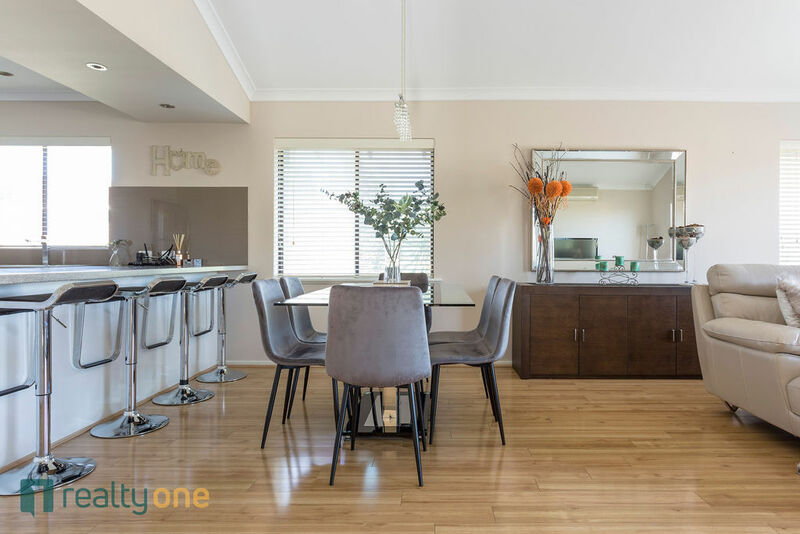 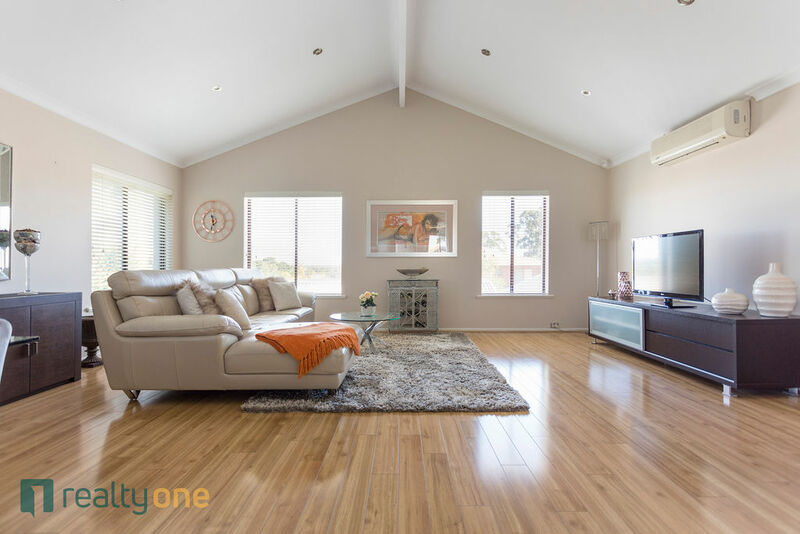 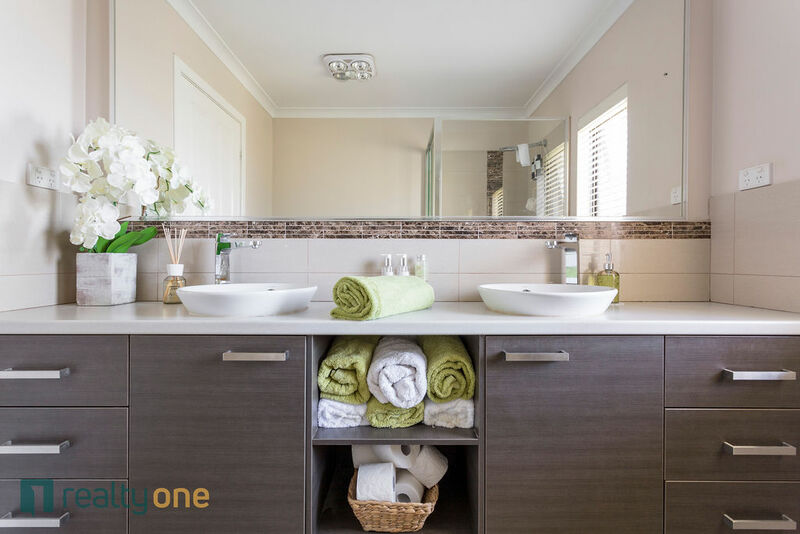 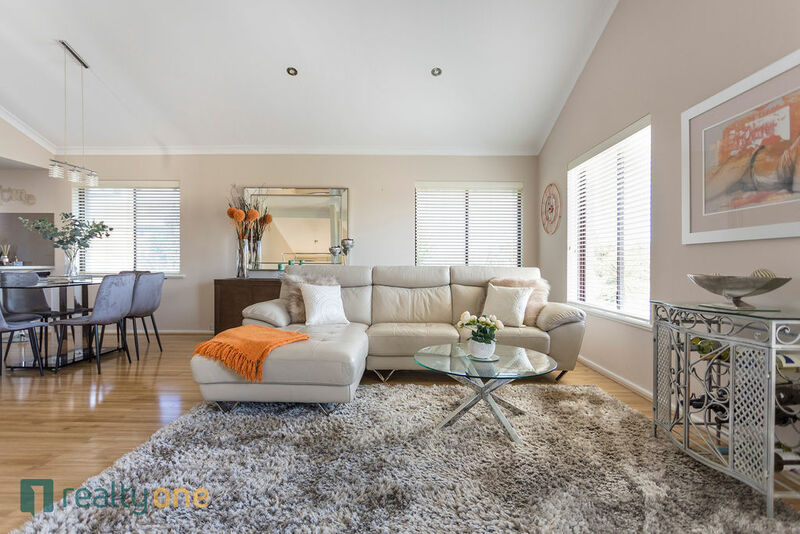 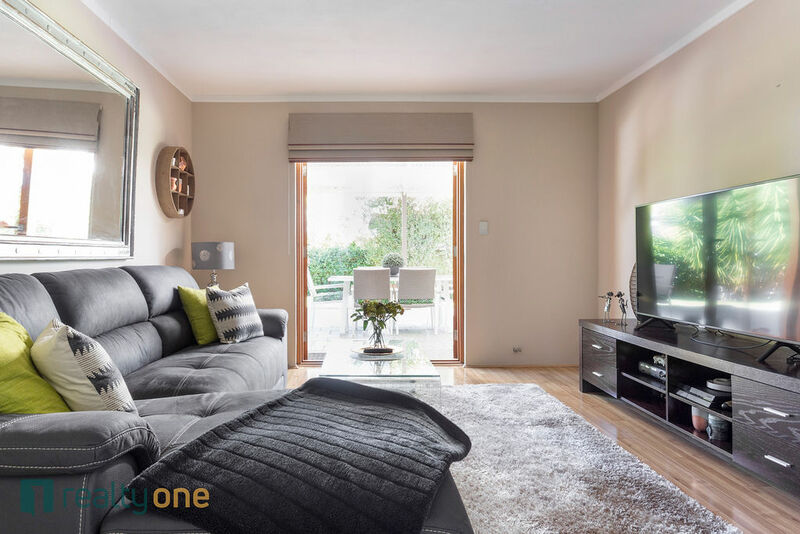 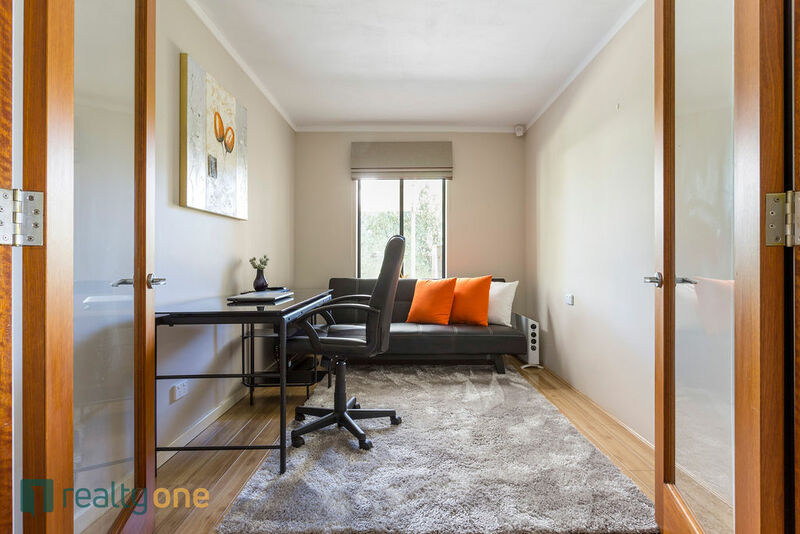 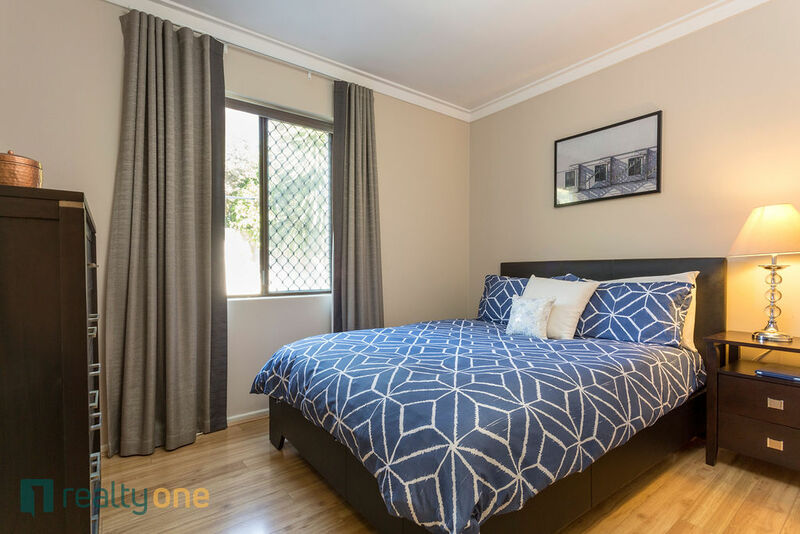 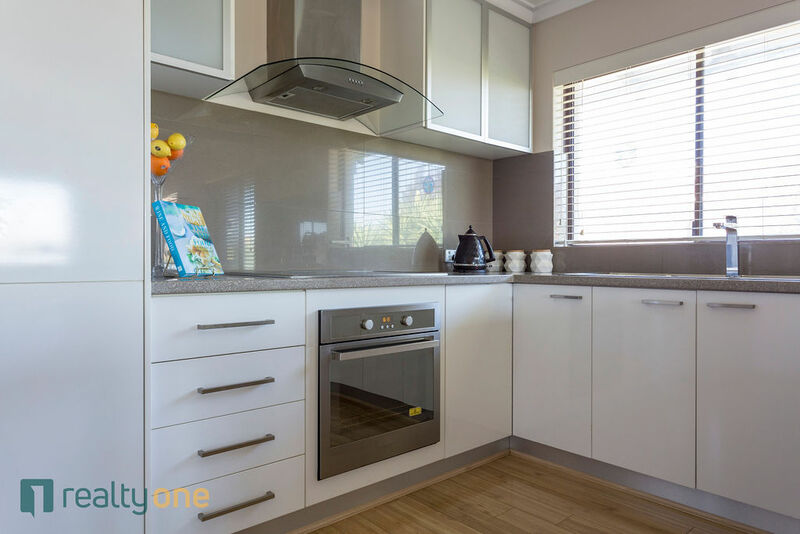 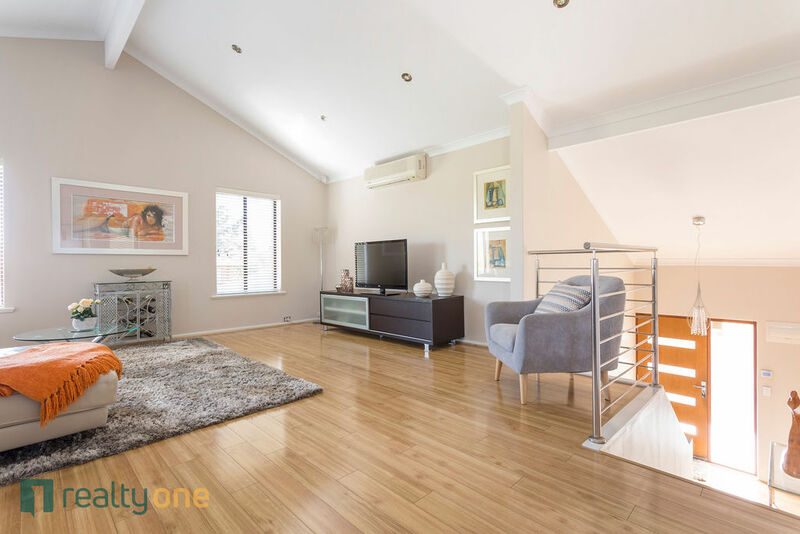 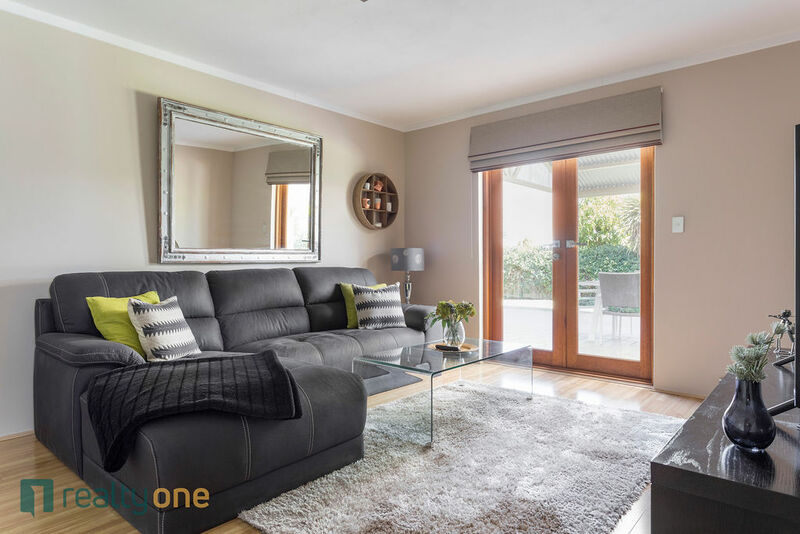 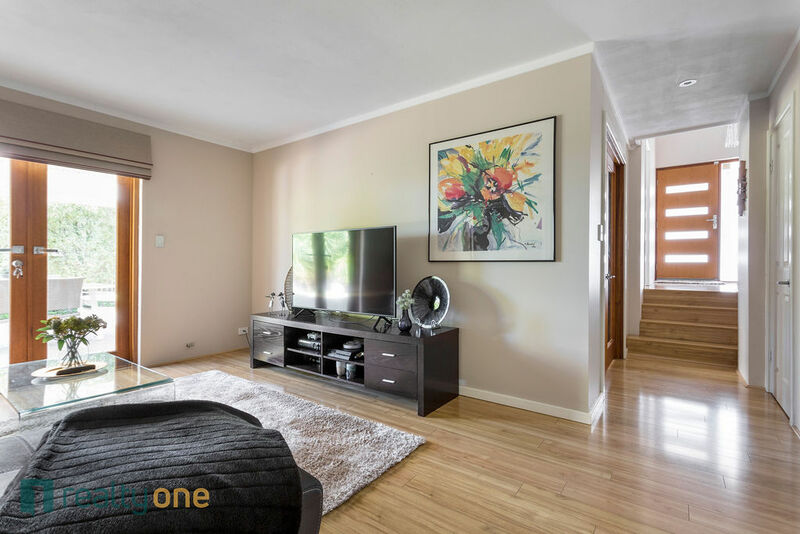 This home is surrounded by an abundance of amenities that include, Murdoch University, Fiona Stanley Hospital, Kardinya Park shopping centre and the Murdoch train station with easy access to Perth City and Fremantle. 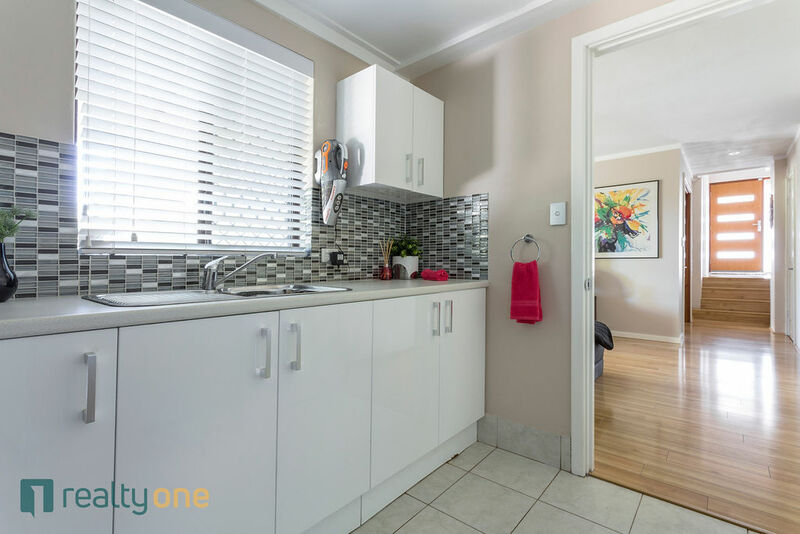 Ideally suited to couples, small families or individuals seeking the central conveniences of living in Kardinya. 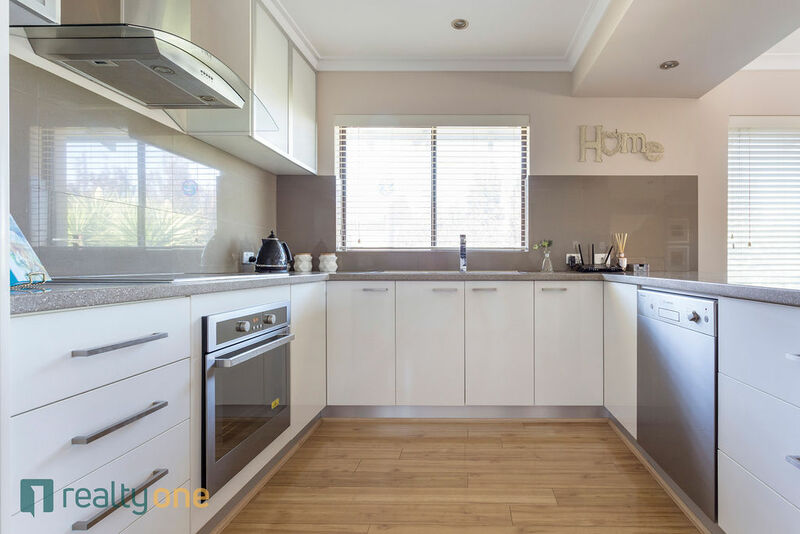 This property ticks all the boxes for practical living, luxury design and an enhanced quality of life! 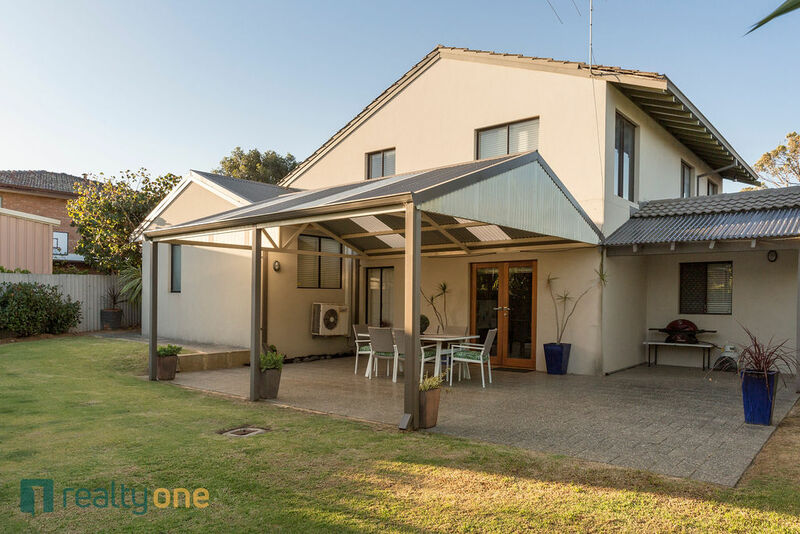 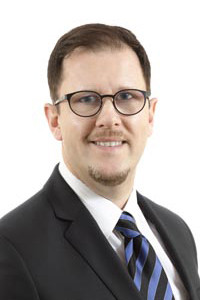 For all inspections and inquiries, contact Alex Moule today on 0419 995 150.